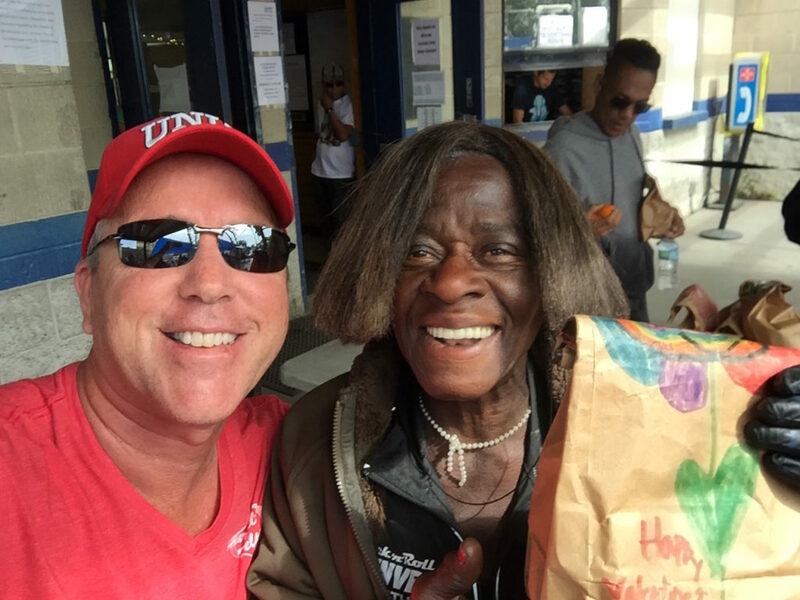 Valentine’s Day was very special for the clients at Father Joe’s Villages Neil Good Day Center in downtown San Diego. 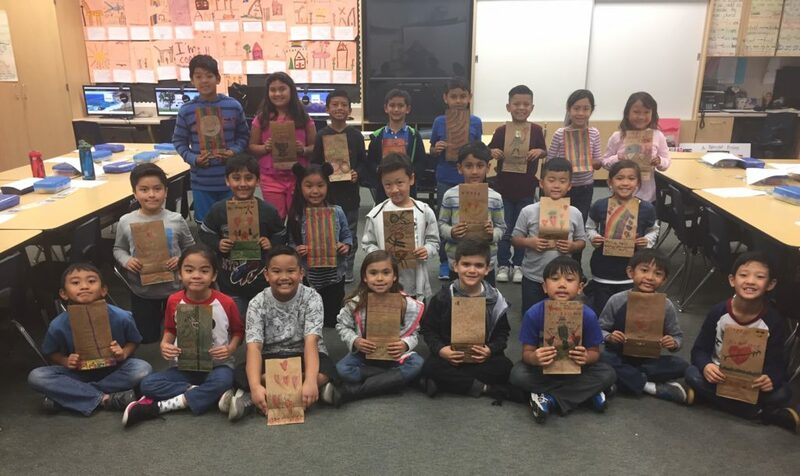 Heartfelt Helpings and Mrs. Convento’s Second Grade Students at Hedenkamp Elementary School collaborated to create a LUTL lunch meal service. 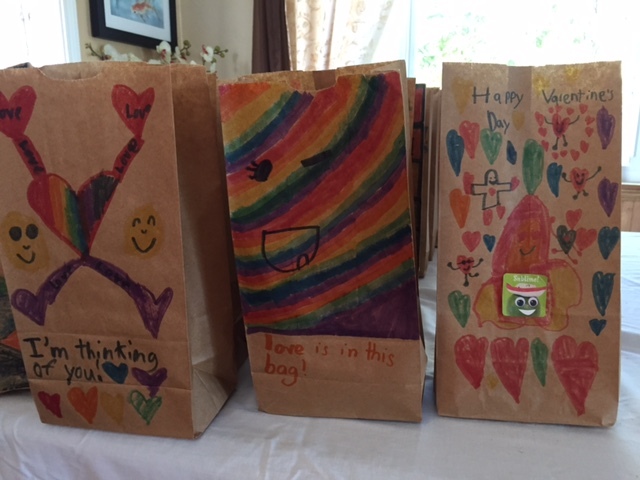 The students decorated the lunch bags with lots of love and Valentine’s messages that were then used by Heartfelt Helpings to serve their weekly lunch at the NGDC. 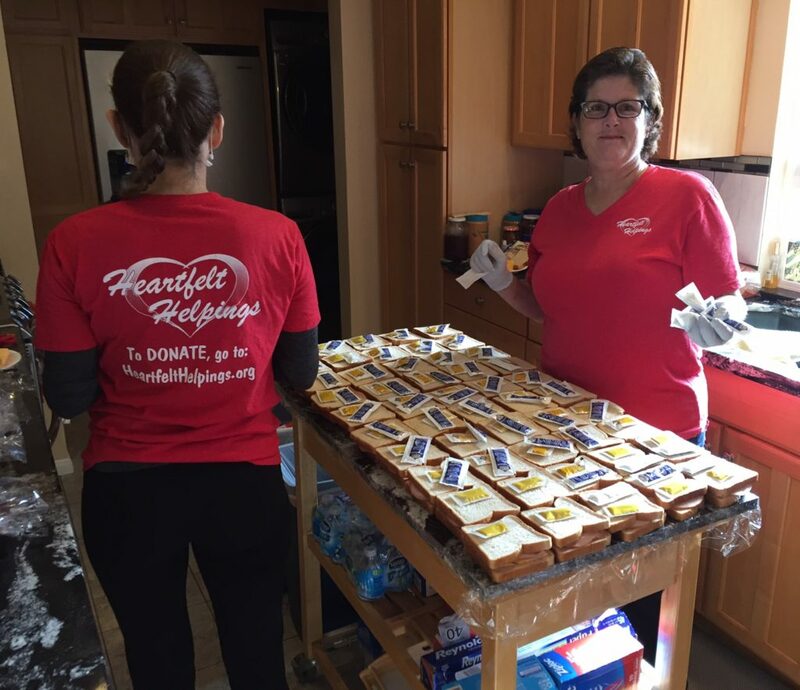 The lunch bags contained sandwiches, fruit and cookies donated by Heartfelt Helpings Donors, Walmart, Vons and Feeding San Diego. 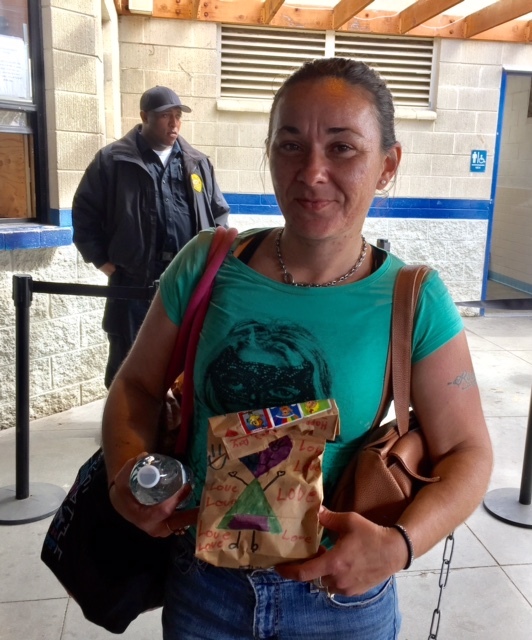 Many hands and hearts were involved to create this inspiring LUTL Event! It shows the difference we all can make when we make the choice to combine our time and talents to #LUTL for those in need. The LUTL Global Movement continues to grow and inspire acts of Love, Peace and Unity around the world. Thank you to the amazing Second Grade Students and Heartfelt Helpings Volunteers for being shining LUTL Ambassadors! Remember, LOVE is the one superpower we all possess and can create a world of change one person at a time. This entry was posted in The Movement and tagged #LUTL, light up the love, valentine's day. Bookmark the permalink.